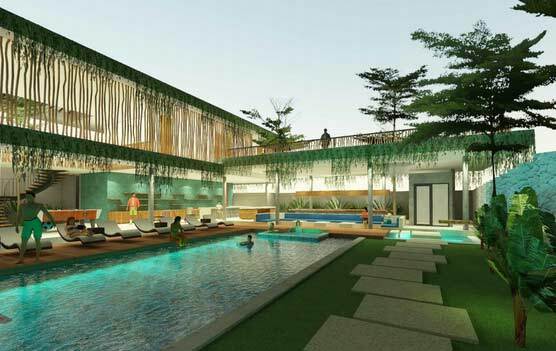 Designed from scratch to accommodate traveling surfers in a stylish, comfortable and social setting. WaveHaven is a cross over between a Surf camp, a surf hotel and a surf resort, taking the best bits from each to create a unique feel. Welcoming for surfers and non surfers alike. WaveHaven Bali surf resort is loacted right there where the best waves are, so no need for scooter rental, or long transfer times to the surf from Seminyak or Canggu. 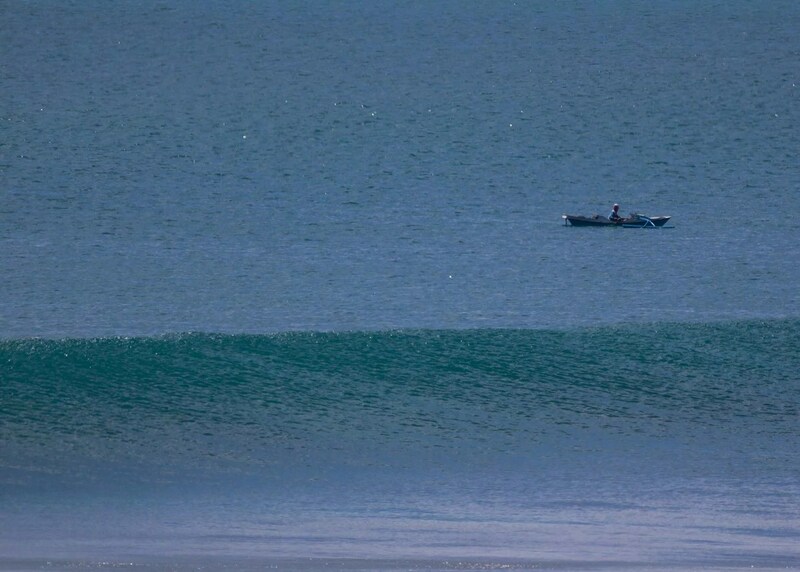 Get out of bed, grab a drink, your board and walk to the surf. 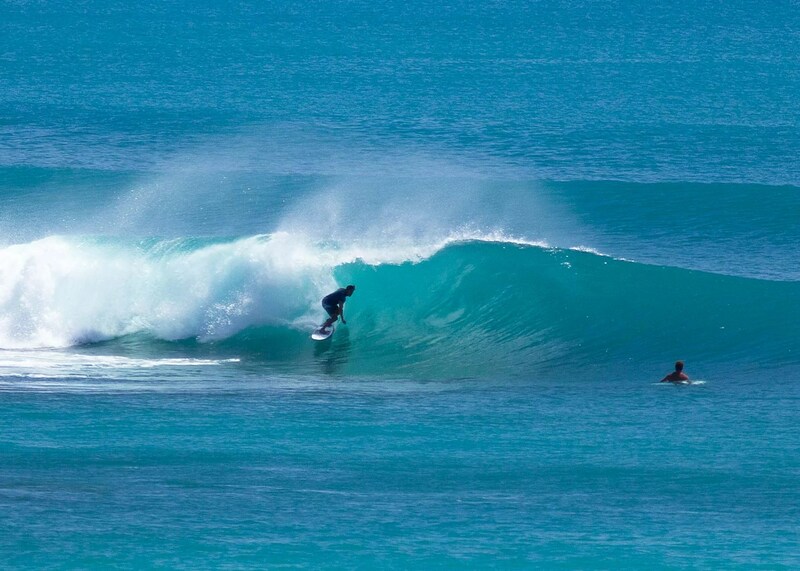 Have a look at the surf spot page to see some of the surf spots that are close by. 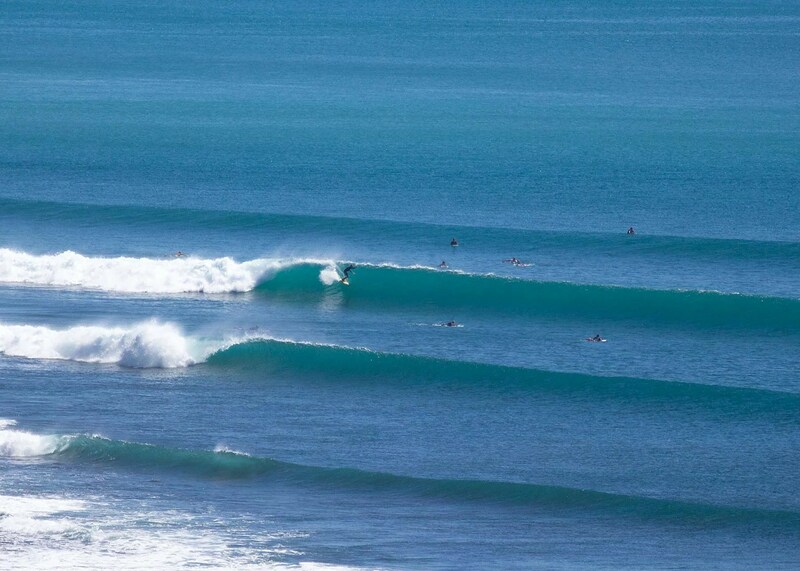 First time surf trip to Bali ? 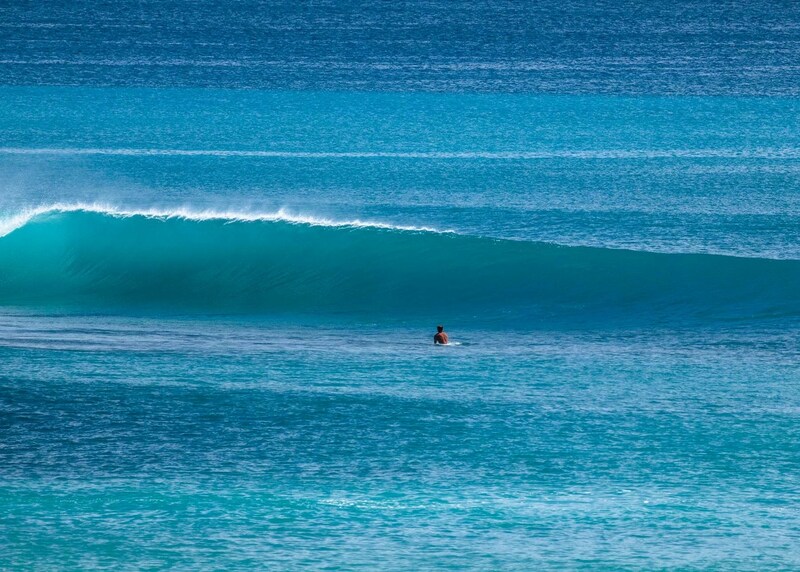 Have a look at our surfing in Bali page for more info on seasons, wave sizes and what to expect on your surf holiday to bali. 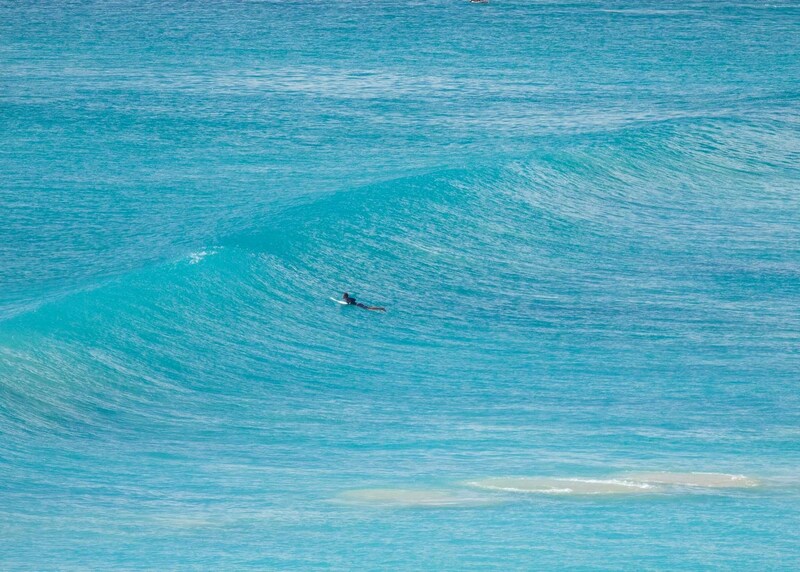 Surf board rental pool with top quality boards in all shapes and sizes. Surf transport for those that want to see and surf lots of different surf spots in bali’s Bukit. 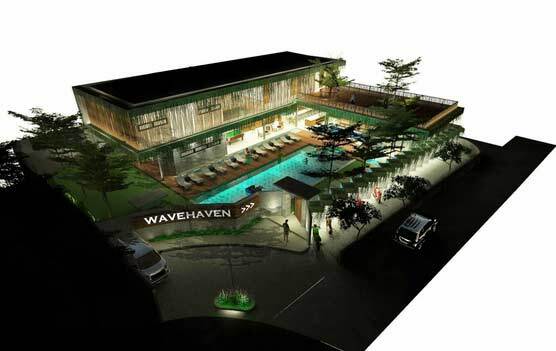 a great vibes, so solo travelers will love the new WaveHaven Bali Surf resort concept. 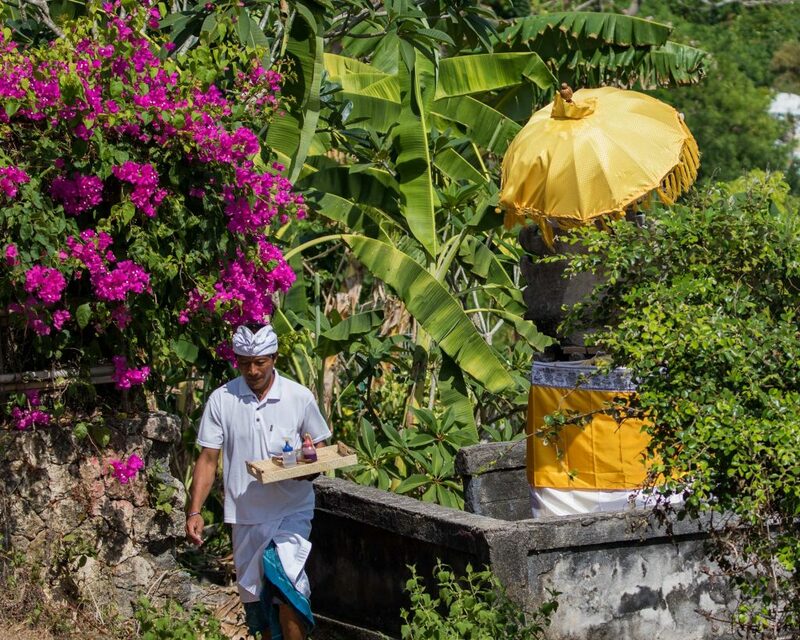 We will be posting more updates on the building process of our new Bali Surf Camp here soon. 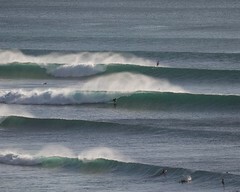 Thinking about coming to Bali for a surf holiday, but have a non surfing partner?